Whether you are vintage inspired, looking for a contemporary style or wanting something a little out of the ordinary, The Finishing Touch Company offers wedding flowers, stylish wedding decorations & props to hire. Based in Newcastle Upon Tyne, The Finishing Touch Company works in and around surrounding areas such as Northumberland, Durham and Gateshead. 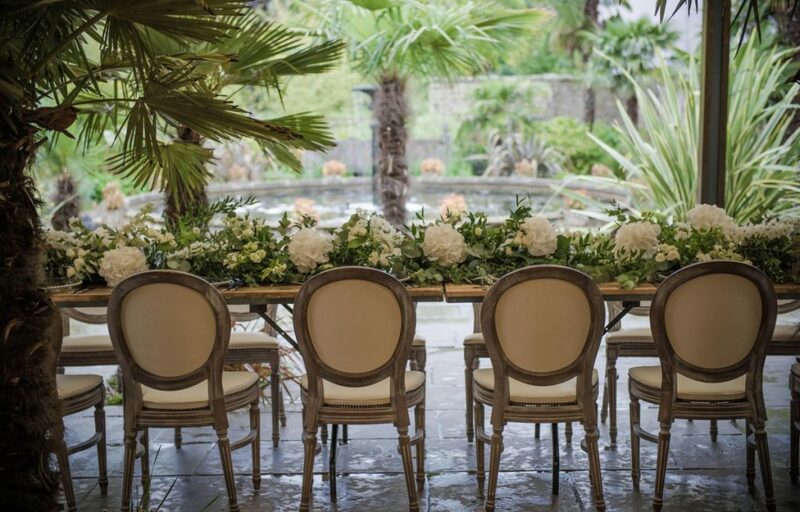 The team at Fleur Couture, are experienced in wedding flower designs and event styling by a team of fully qualified florists! With over 300 weddings worth of experience, they can definitely help you create your dream floral vision. Coco Luminaire is the original North East suppliers of illuminated letters, numbers, cinema style signs and neon lights. Each of their beautiful new props are designed and hand made by their small but dedicated team of specialists, ensuring that quality and attention to detail is always at the forefront of their work.